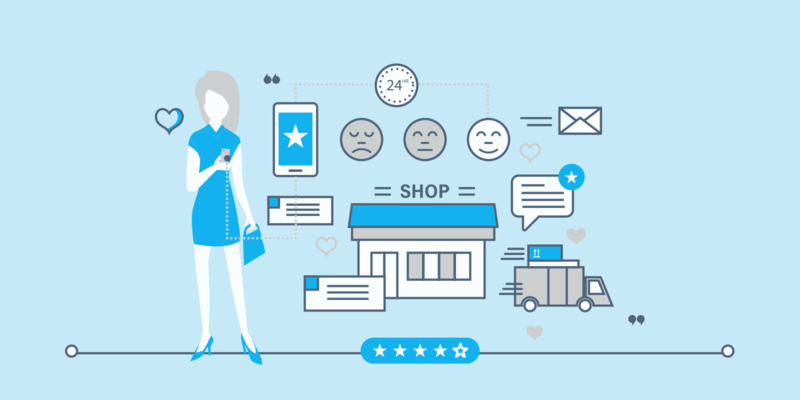 A Voice of the Customer program is in essence a process which allows your company to capture feedback from different channels, analyze, and act upon it to improve the customer experience. One of the most challenging aspects of setting up a VoC program is to establish which metrics to track. There are several VoC metrics you can track but, ultimately, you should set up those metrics that make the most sense for your company. The reason behind this is that VoC metrics help guide effective decision making towards business success. It is, also, important to remember that just because somebody else is using a specific metric you shouldn’t feel compelled to use it as well. At the early stages of establishing a VoC program it is crucial to identify the business challenges you are dealing with. This process will guide decision making regarding the metrics you need to track. Furthermore, it will ensure that the VoC program supports your overall business objectives. Another point to take under consideration before implementing any metrics is stakeholder engagement. A successful VoC program requires that all internal stakeholders are on board. To ensure stakeholder engagement you must align VoC objectives with their business objectives. Your main goal is to gain insights from VoC data that is of value to various internal stakeholders and can drive business outcomes. This is an additional step to help you identify appropriate Voice of Customer metrics for your organization. Finally, before diving into VoC metrics, it is essential that you link KPIs and loyalty metrics. You can go ahead and start collecting feedback only after you examine background data already in your database. You can later use this data to analyze customer segments alongside feedback. This will, also, give you a better understanding on which metrics you should start tracking. Customer feedback comes in three different forms. Along the customer journey you can capture direct, indirect, or inferred feedback. The goal is to collect data from more than one source and establish the most suitable metrics to track. Here is a list of the most well-established Voice of Customer metrics. 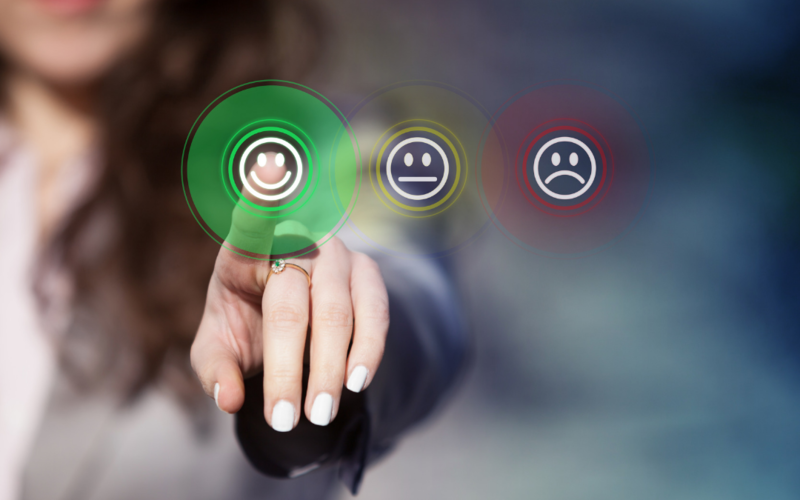 The Net Promoter Score (NPS) measures whether a customer would personally recommend your product or service to a family member, friend, or colleague. The NPS is widely popular because it's easy to understand and calculate. Additionally, you can benchmark your company’s score against the average industry NPS and see how you perform in comparison. The Customer Effort Score (CES) is calculated based on the premise that the less effort a customer asserts to get an issue resolved, the better. The CES is best suitable to call centers or customer support environments. The challenge with the CES is that it uses a different scale that other metrics. Thus, internal stakeholders find it difficult to understand and compare with other metrics. Even though the overall satisfaction score is not considered the best indicator for future financial performance, the metric is still widely used in transactional surveys. Its purpose is to pinpoint how customers feel about a specific element of the overall experience you are measuring. As the name suggests, this metric measures loyalty. You can calculate the index by taking an average across a number of questions that pertain to customer loyalty behavior. Combining the results from these questions generates an accurate loyalty index with more predictive power. Setting up Voice of Customer metrics is clearly not enough to provide measurable Return on Investment (ROI). But, it is one of the first steps you need to take towards that end. Choosing the metrics and linking them to business goals and other KPIs and financial indicators will help you ascertain the ROI of the VoC program.